Who can access BECIS services? 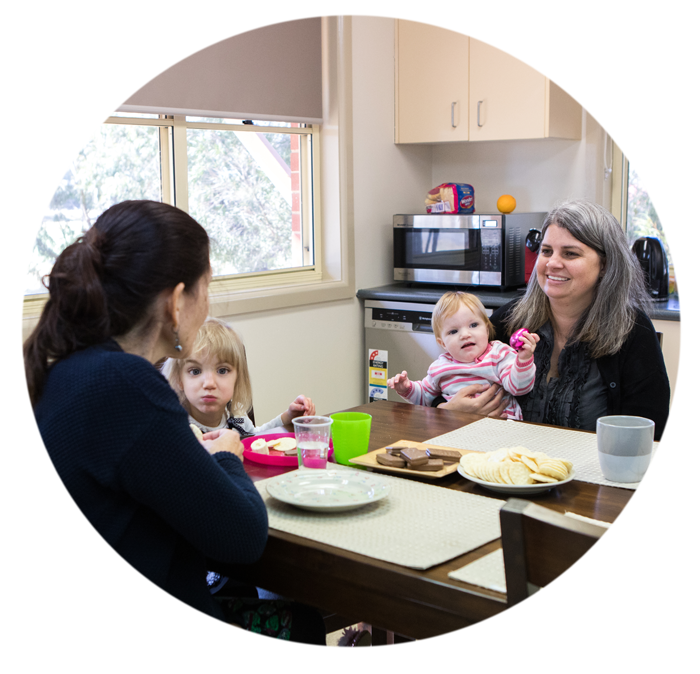 Families can access BECIS services through NDIS plans, Medicare subsidised sessions,Private Health Funds or fee payment. What do we do at BECIS? 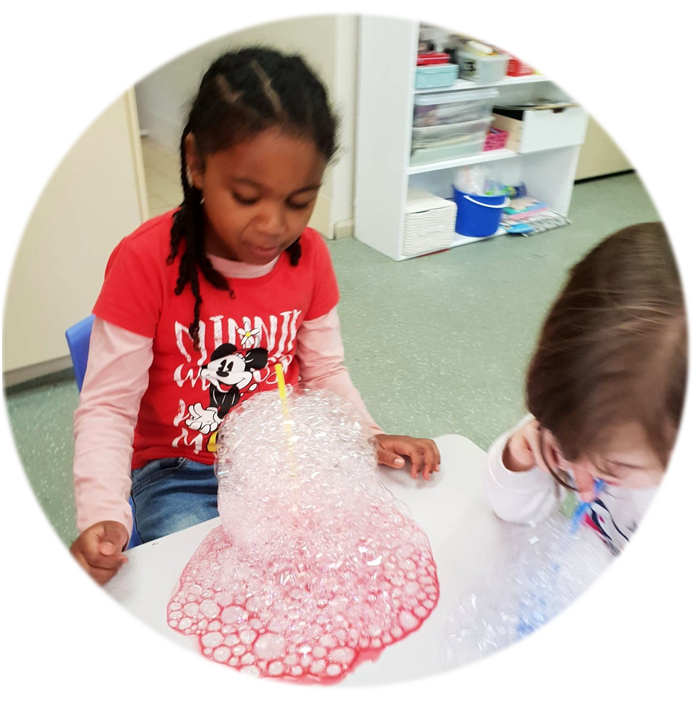 We provide a stimulating, nurturing and secure environment to help children develop the skills needed to maximise their ability to fully participate in our community. 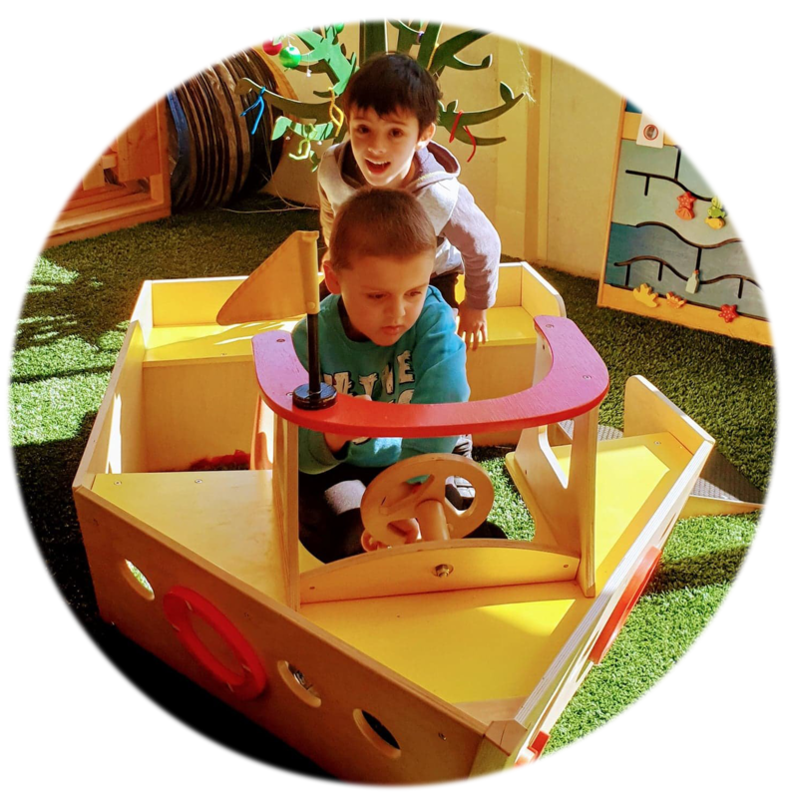 Early intervention is designed to meet the specific goals of each family. 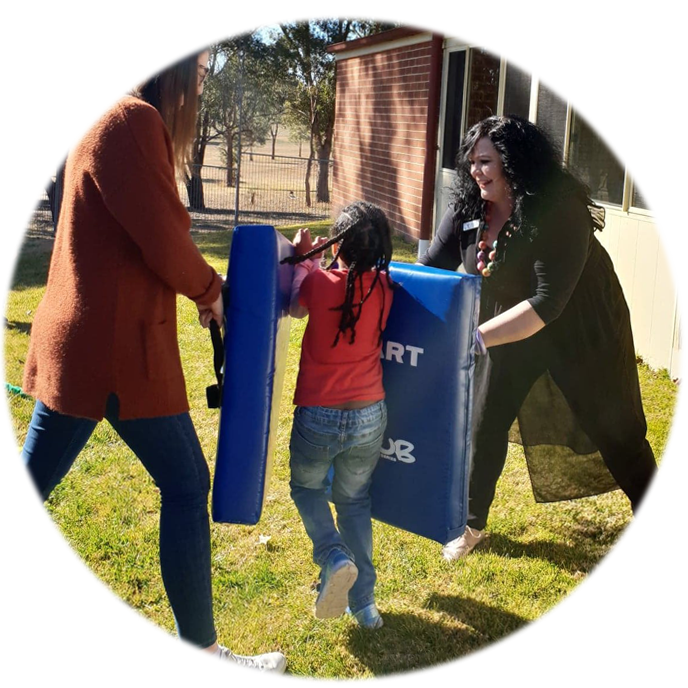 It can take place individually, in a small group or as part of community activities. How does BECIS support children and their families? the classroom and whole school environment. Key Workers, what do they do? 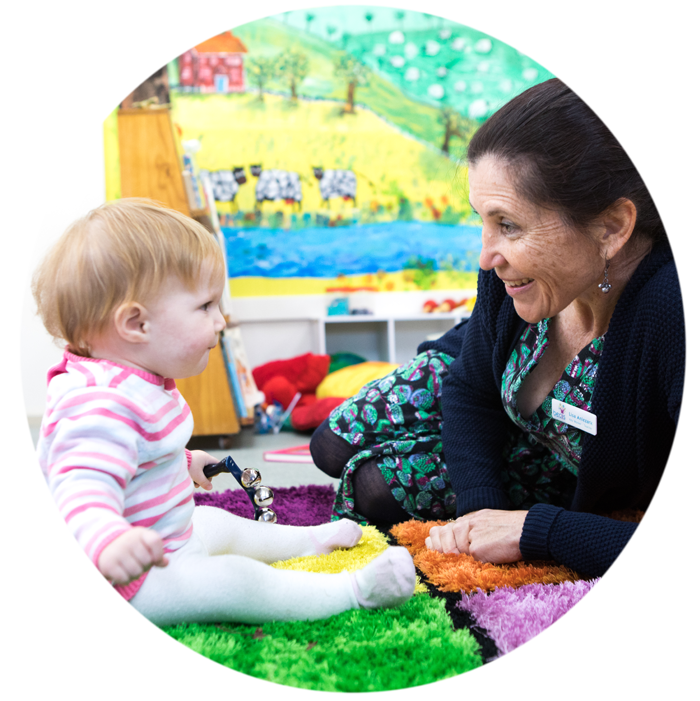 Work closely with your full BECIS team, inclusive of teachers, speech pathologists, physiotherapists, occupational therapists and behaviour support specialists. Your Key Worker may be any member of the BECIS team. Understand children develop within the context of family. Focus on building your family’s confidence, capacity, resilience and quality of life. Target your family’s needs and goals to enhance how you can support your child’s development and learning opportunities more. 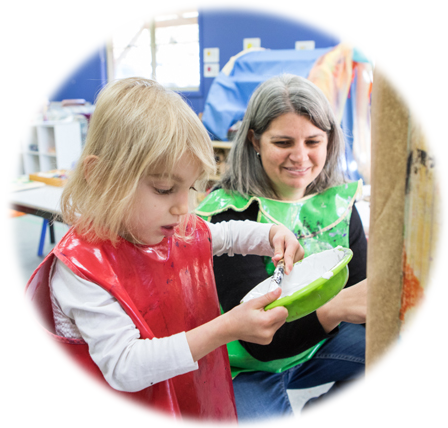 Work in alignment with Early Childhood Best Practice Guidelines and current legislation.